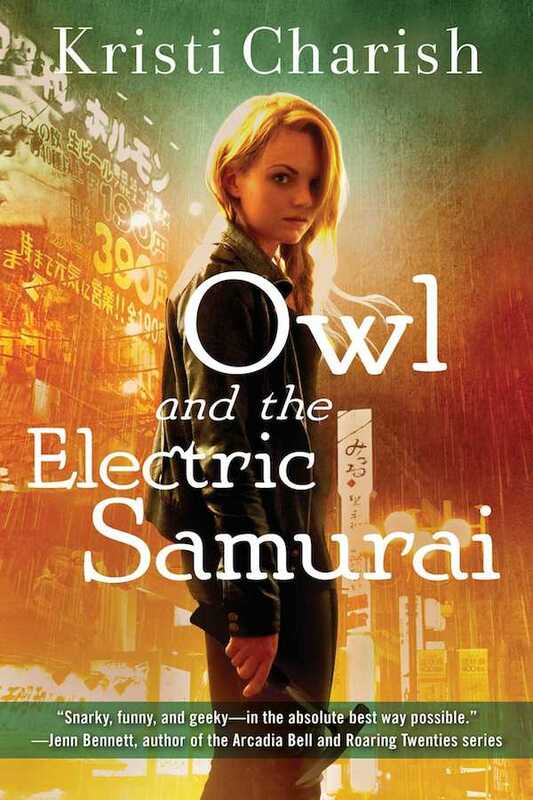 Everyone’s favourite snarky, disaster-prone archaeologist-turned-thief is back with a vengeance in OWL AND THE ELECTRIC SAMURAI, the third Owl adventure. 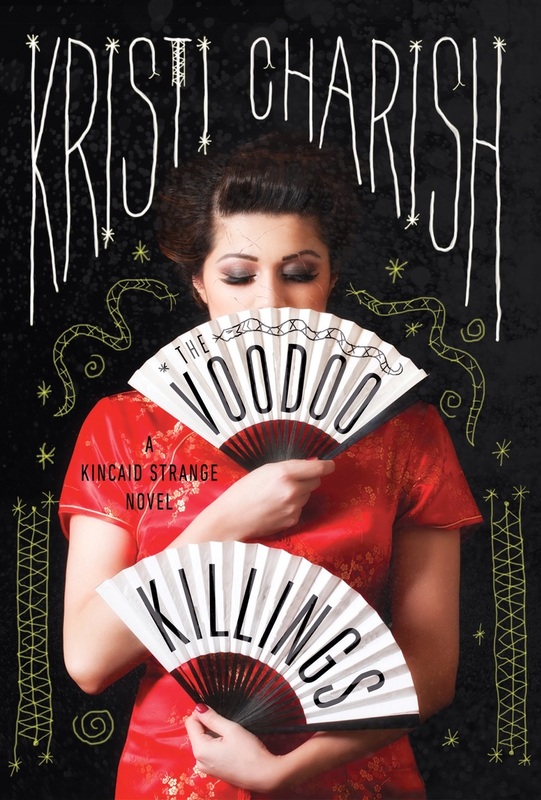 Kristi Charish’s THE VOODOO KILLINGS is the first book in an original new urban fantasy series featuring complicated characters, devious ghosts, and zombies. Antiquities thief Owl is back with more action, quips, and globe-trotting. 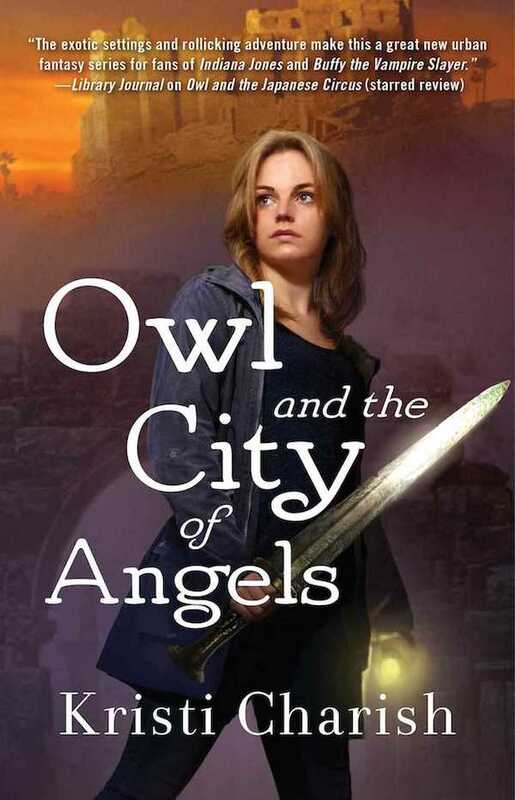 Although I really enjoyed the heroine and her vampire-hunting cat, some annoying secondary characters and a lack of world building prevented me from loving this one. 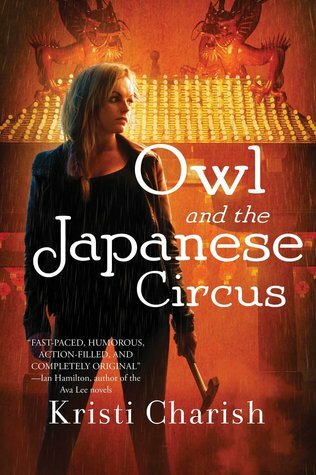 Kristi Charish’s debut novel OWL AND THE JAPANESE CIRCUS is a fun, fast-paced, and clever addition to the urban fantasy genre. 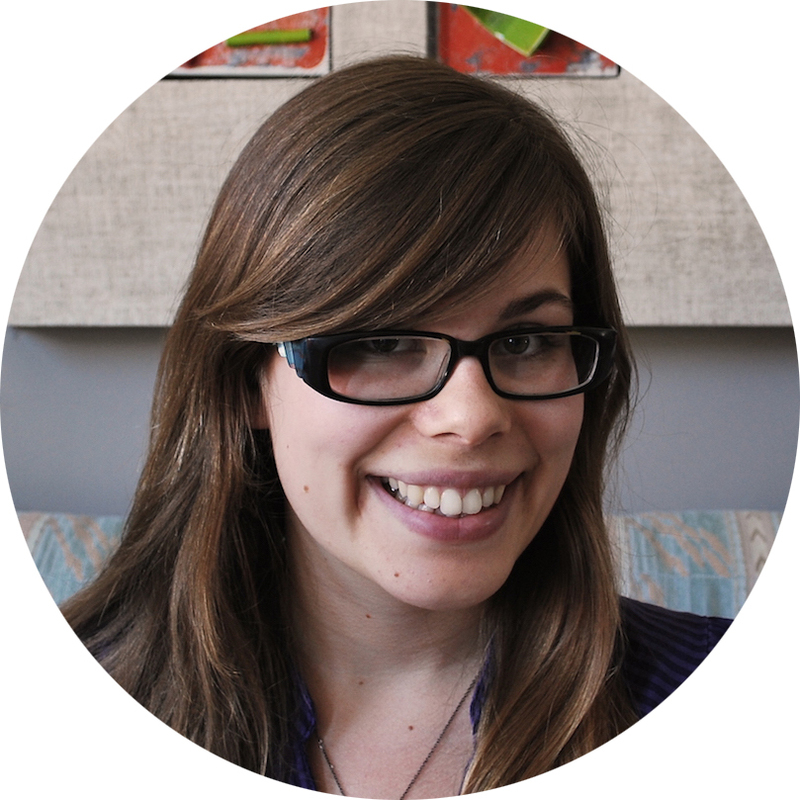 Charish is Canadian so there was no way I could resist giving her work a try – and I’m happy to report that I was pretty damn impressed with her originality and her plotting.